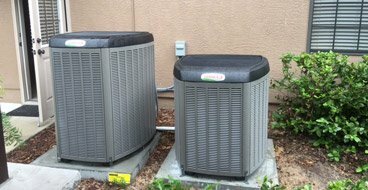 All Weather Heating & Cooling is an Ocala HVAC company specializing in New Air Conditioning Unit Sales and Installations, AC Repairs and AC Maintenance. We want you to enjoy the most important place in the world to you, your home. 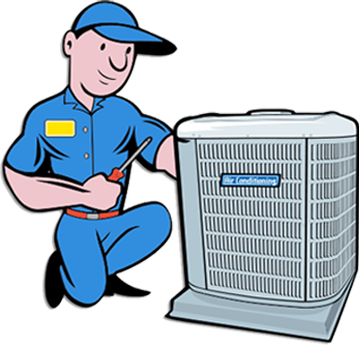 We are part of your community and you can rely on us for your heating and air conditioning services fast and at a very reasonable price. 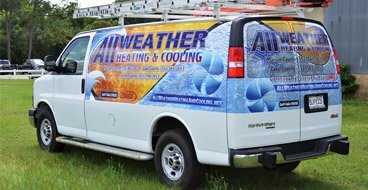 If you have any questions, or you would like to schedule an appointment, feel free to contact All Weather Heating & Cooling any time. We are so confident in our highly skilled technicians and our products that we back every repair with a 1 year warranty. Pollutants in your home’s air can cause dizziness, headaches, nasal congestion and fatigue, plus they can aggravate allergies. 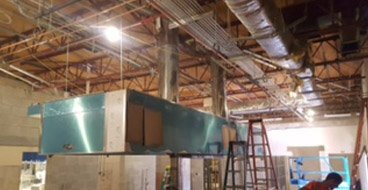 Maintaining your heating and cooling system is one of the most energy efficient and cost saving procedures you can perform.